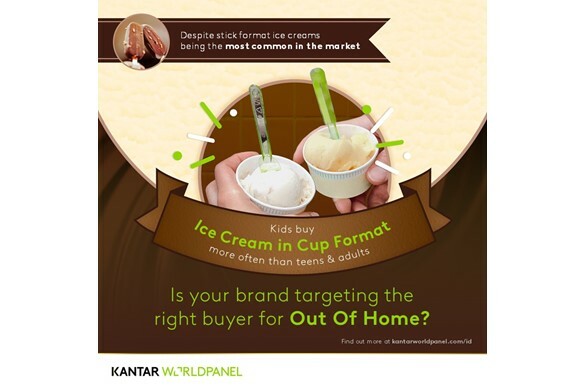 Is your Ice Cream brand targeting the right buyer for out of home? Do you prefer your ice cream on a stick or in a cup? Kids buy ice cream in cup format more often than teens and adults when out of home. Is your brand targeting the right buyer? Find out more with Kantar Wordpanel!